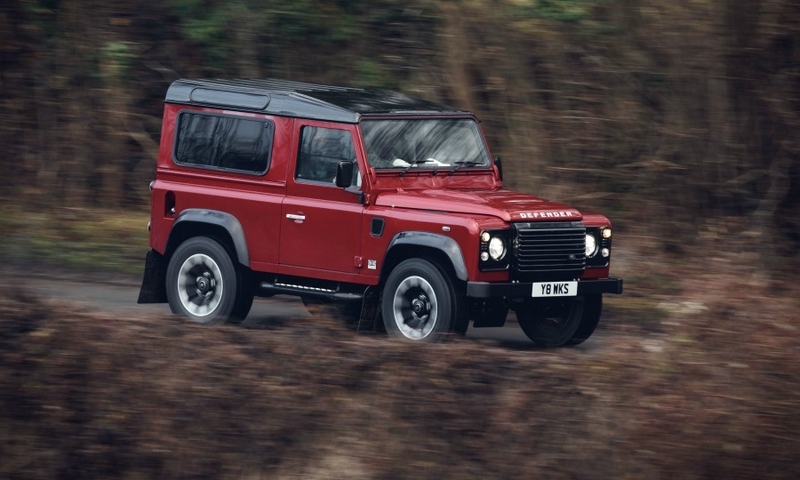 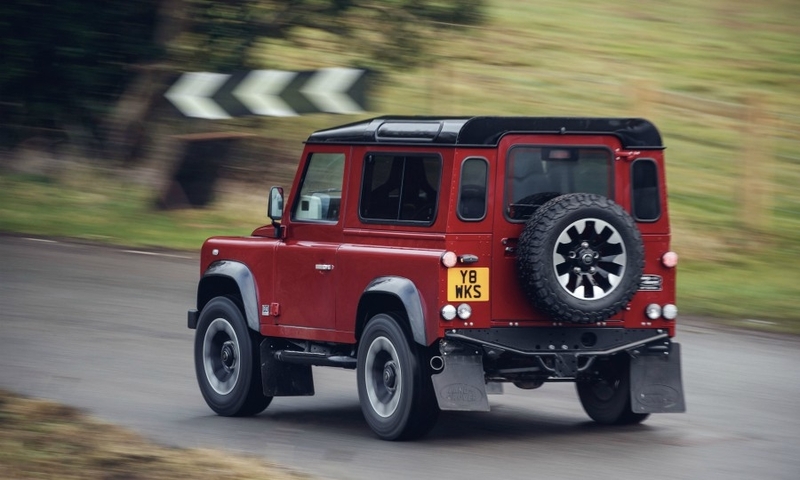 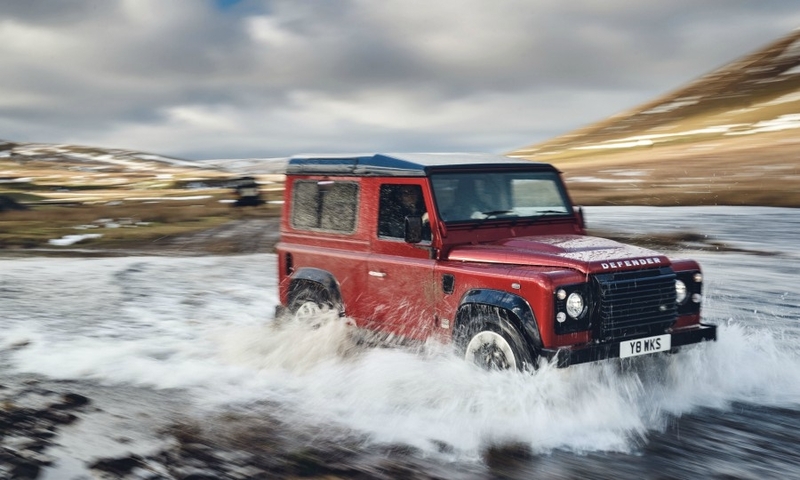 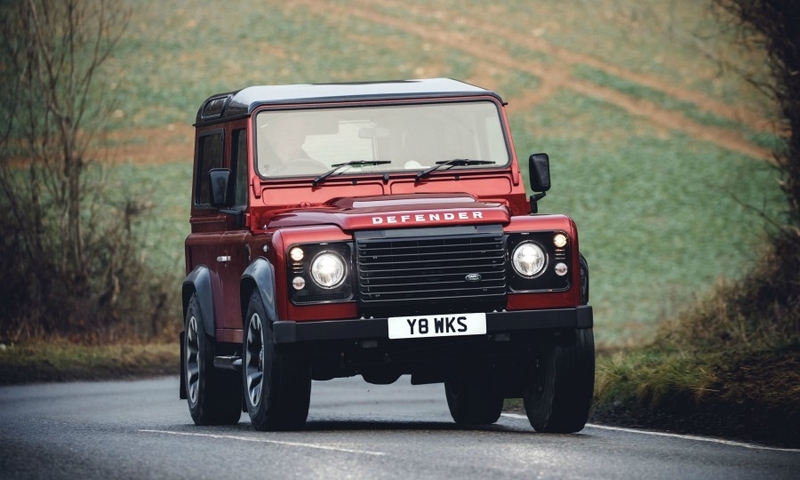 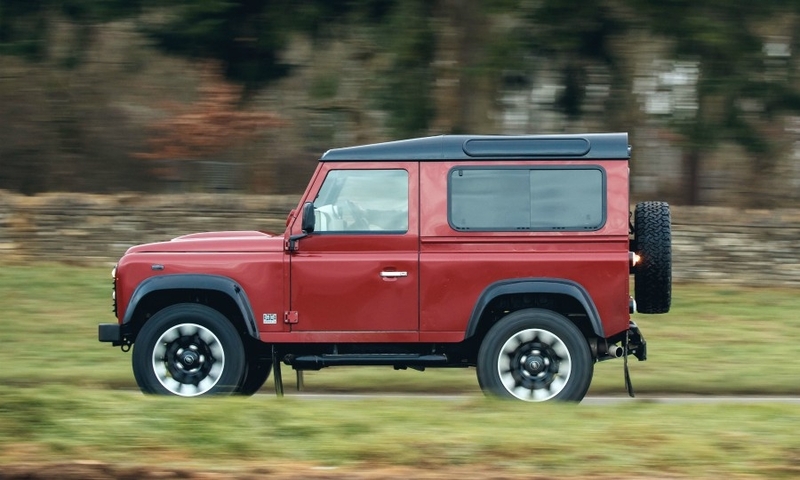 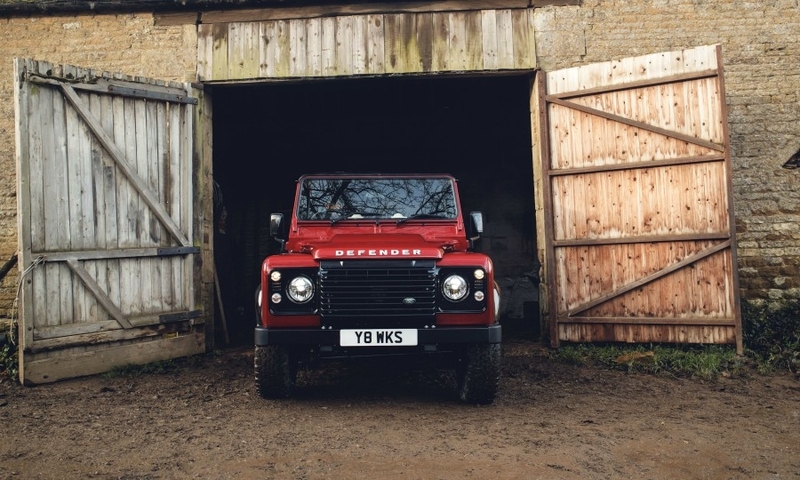 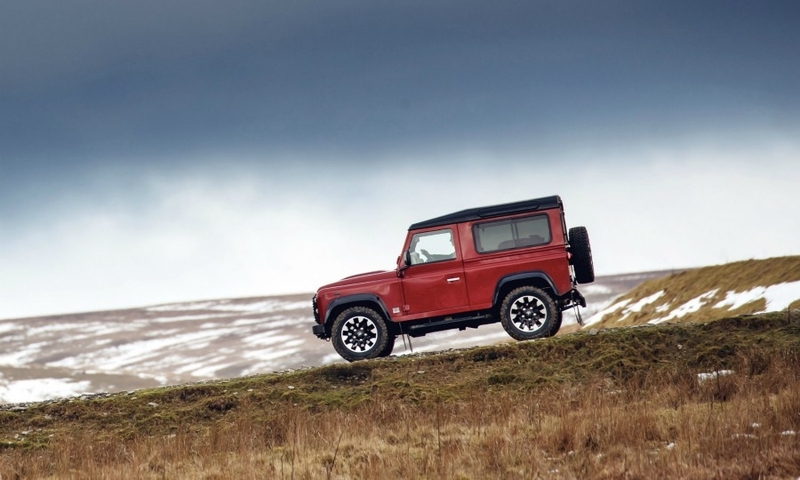 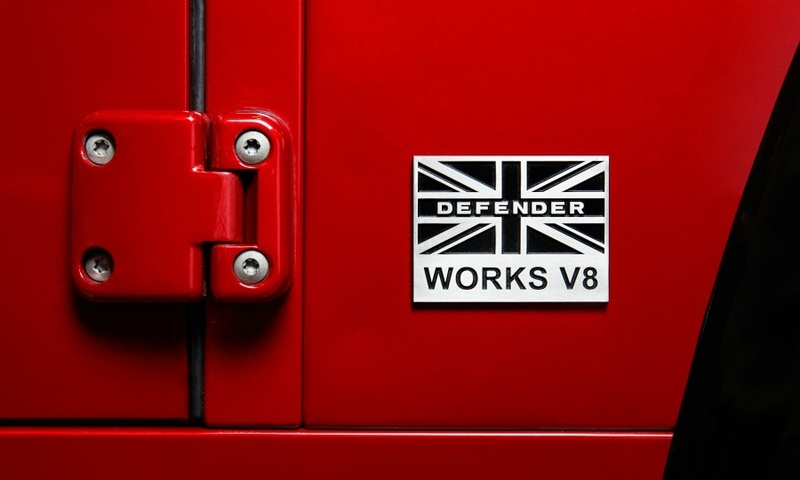 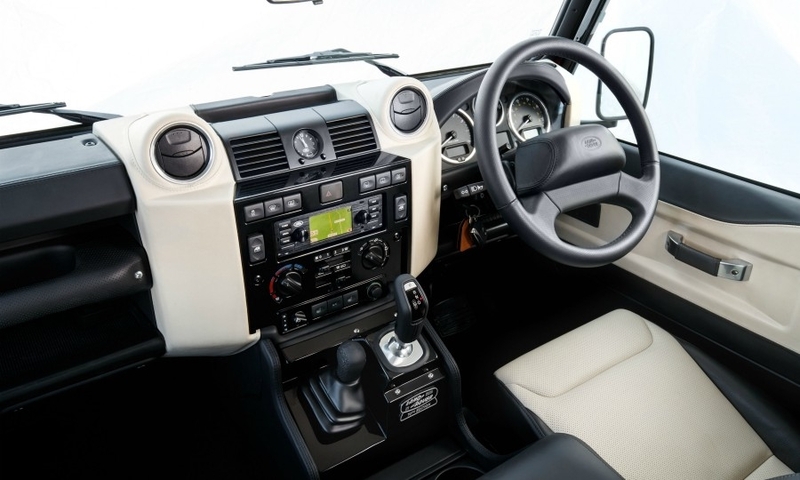 The Land Rover Defender Works V8 is the fastest version of the iconic SUV built to date. 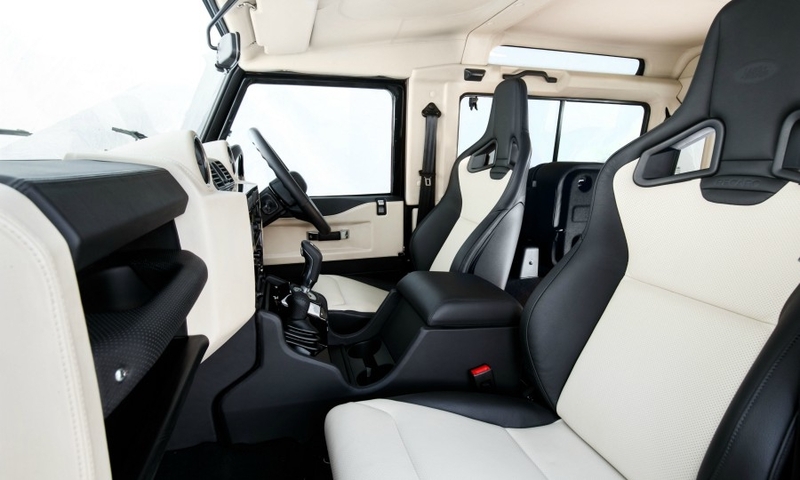 Powered by a 399-hp, 5.0-liter gasoline engine, it accelerates from 0 to 60 mph (97 kph) in 5.6 seconds. 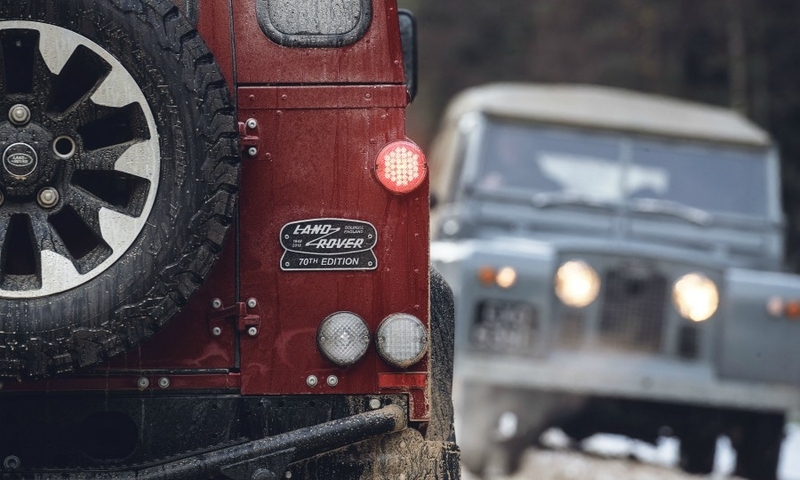 The brand is building 150 units to mark its 70th anniversary, with prices starting at 150,000 pounds ($208,000).